In this video commentary, I explain my take on Tim Pawlenty. This is one of several videos in which I explore the Republican presidential field. Based on my polling and insight, today’s video briefs us on Tim Pawlenty . How is he perceived? Will he win? What are his chances against Obama? 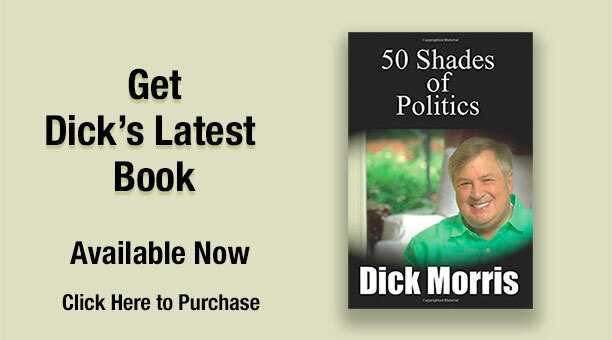 Visit DickMorris.com to see the videos on all the candidates as they are released during each of the coming days.